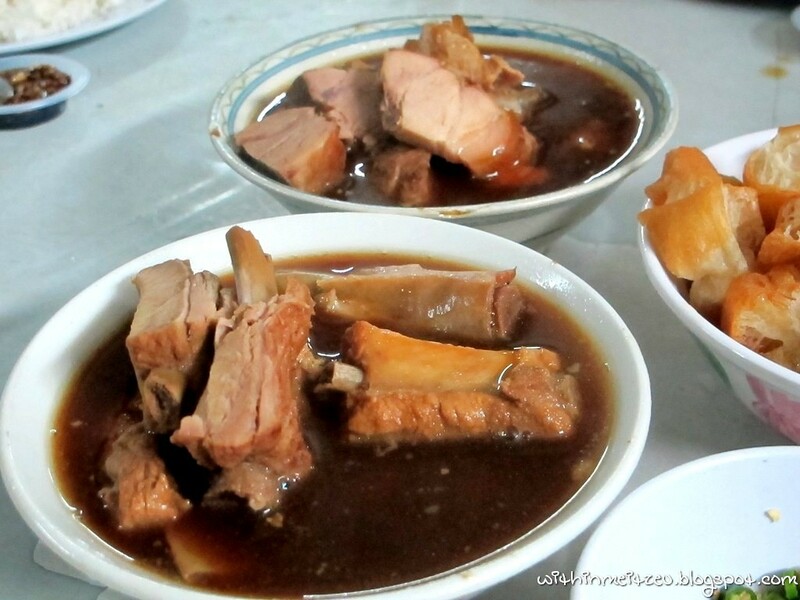 I Found Bak Kut Teh 100% Klang （口香巴生正压肉骨茶） in Cheras, KL! During one of my night in drizzling rained KL, another friend of my mom brought us to try the/ one of the famous Bak Kut Teh (BKT) at Cheras. Interesting food trip eh! 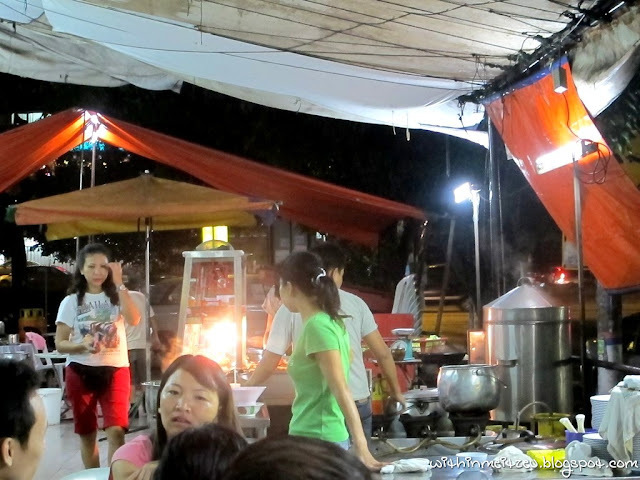 BKT seems famous now-a-days, even many new stalls are newly operated here and there! Uncle (Mom's friend) said that their BKT was surprisingly sold out within few hours after their daily operation starts. 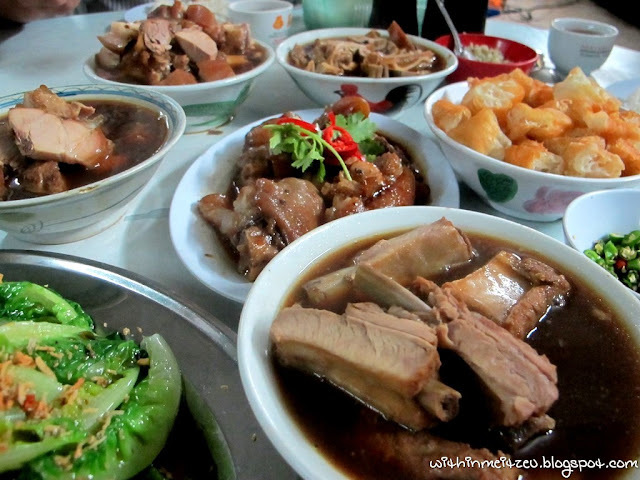 And luckily, we managed to try out the nice Bak Kut Teh within KL (and its raining, so less people eating there) and not by traveling as far as Klang (from Bukit Bintang, KL) to eat the authentic Klang Bak Kut Teh. I heard awesomeness reviews about BKTs at Klang though, I would really love to try it out some day. 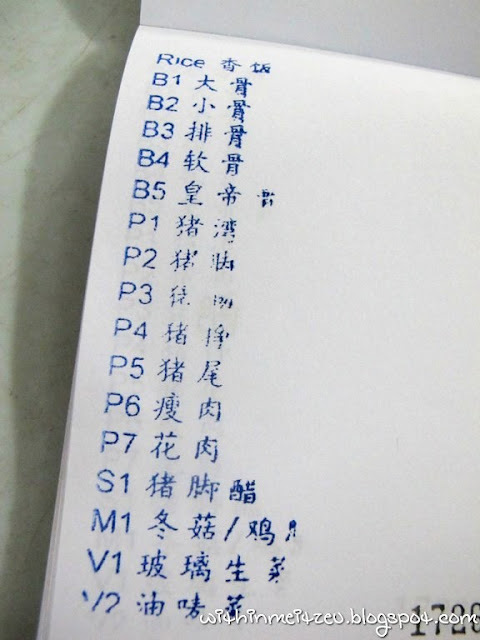 How to know BKT nice or not. :/ The remedies is in the SOUP!! When the bowl of soup is good, every bites we had will be good! About BKT 100% Klang, its quite good actually, especially during a wet night. p/s : Do anyone know about the origin of BKT? I know oo~ :P And only Malaysia have BKT! NON-HALAL so big you tulis hahaa. Oya, you said you know where BKT comes from, right. Well, I dunno. Do tell, hahaa. And Bak Kut Teh actually is not only for pork, right? Izit? 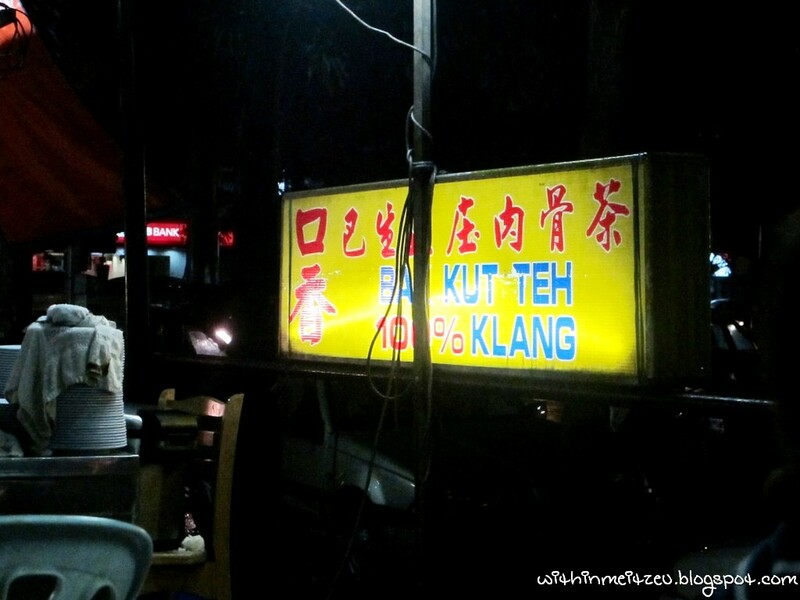 Klang bakuteh in connaught! Rather go to kl than klang. This is really near my place, should have meet up or something. Wilson : Go and pay them a visit! small kucing : they served in small bowls like our kk Yu Kee. Malaysia is the only place BKT can be found? Now only I know this.